We have the means to build on the boundless curiosity of girls at every possible opportunity. Every student is encouraged to take on roles and responsibilities outside the classroom and embrace every opportunity, building the ambition and confidence that secures success in the next stage of their life. Our Sixth Form students are presented with a wealth of opportunities throughout their A Level studies. We focus on the interests of each and every student and this is reflected in the range of activities, clubs and societies on offer. Many these are run by Sixth Form students and supported by members of staff; this enables us to tailor our opportunities to the needs and interests of each year group. Every Tuesday, Sixth Form students attend games where they are able to enjoy activities of their choosing. A number of popular activities exist such as gym classes, Zumba, netball, tennis, polo, hockey and athletics. 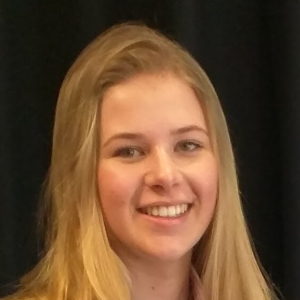 Our Physical Education Department works closely with our Sixth Form students to ensure that all girls can participate in team sport and compete against other schools in county cup matches and regional events. The School provides transport to The Triangle Leisure Centre (Burgess Hill) and The Dolphin Leisure Centre (Haywards Heath) every Wednesday so that our students can make use of state-of-the-art facilities. Sixth Form clubs range from Writing Club and the editing of our school magazine to Photography Club and Speech and Drama Club. We also run a highly successful debating team, a Scrapbooking Club and an Italian Club to name a few. Three of our most popular offerings are the Duke of Edinburgh scheme, Young Enterprise and Engineering in Education scheme. Our young ladies are expected to lead these clubs in the hope of enticing younger members of the community to each event. We always tailor our clubs and societies offer to the interests and needs of the year group. Last summer our results were most pleasing and much of this can be attributed to the hard work of the Higher Education Team and the Sixth Form tutors. We offer the chance for students to keep abreast of all the latest legal cases and the latest medical research during LawSoc and MedSoc. Throughout their A Levels, our young ladies can seek support from one of three careers and university advisers. The Higher Education Team is led by the Head of Sixth Form and supported by the Head of Futures. Our aim is to provide the very best support for the UCAS process and to seek school leaver opportunities at major organisations. We also work closely with students wishing to take a gap year to ensure they are traveling to known areas and doing something that will benefit their university life or future employment. We support our students if they wish to take days out of school to visit employers, organisations, charities and indeed universities. One of the highlights of the Sixth Form calendar is Race the Sun. Sixth Form students gather together at a secret location on the edge of the South Downs National Park and walk through the night to reach Beachy Head by sunrise. The route, completed in tutor groups, encourages teamwork and communication; it is a wonderful opportunity for our close-knit community to come together to complete an unusual challenge with the support of staff members. Once a year we invite approximately 80 influential professionals into school for a three course meal. 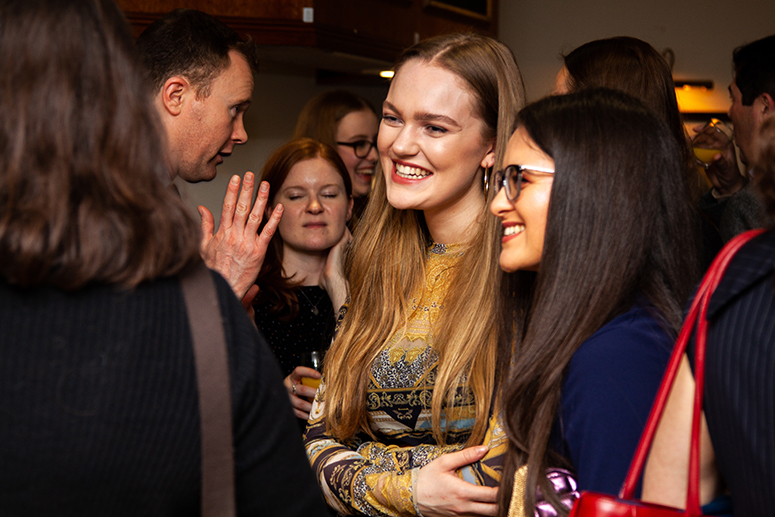 The evening is designed to test the networking skills of our Sixth Form students and to strengthen links between our students and professionals in their various fields of interest. The evening begins with a reception before guests are called through for dinner. A visiting speaker is then invited to talk about their professional experiences to provide our students with an insight into the workplace challenges which lie ahead.